A new duvet cover is the ideal cheap way to bring a bedroom to life. At PriceRightHome we have a wide range of double, king and super king bedding sets to suit all tastes and budgets. 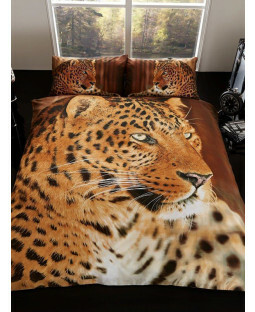 Our fun and contemporary range of king and double duvet covers includes stunning animal prints patterns and cities of the world. 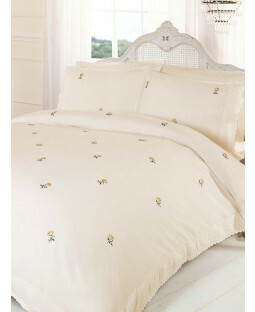 Bedding fans can also find classic butterfly duvet designs and floral patterns. 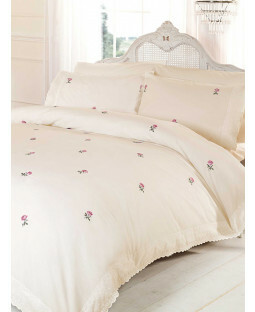 For a classy touch we also have a wide range of satin bedding sets. 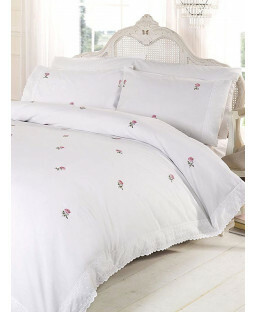 These satin sets include silky smooth duvet covers in double and king size, fitted sheets and pillowcase. Our full bedding sets include all you need for a bedtime makeover for one great low price with lots of colour ways available. Indulge with a red duvet cover featuring tartan print or playful puppies, an on trend grey duvet or plush pink. Try a white double or king sized duvet cover for a stylish guest room or black bedding for subtle glamour.